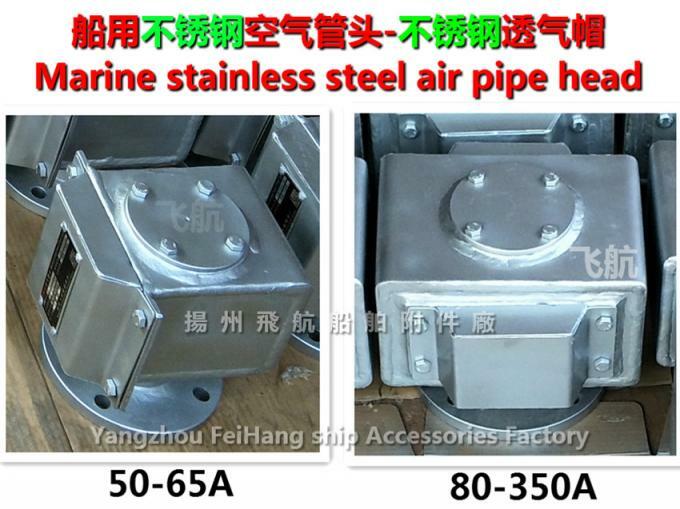 With the time of sailing, the air pipe head on the deck will corrode. 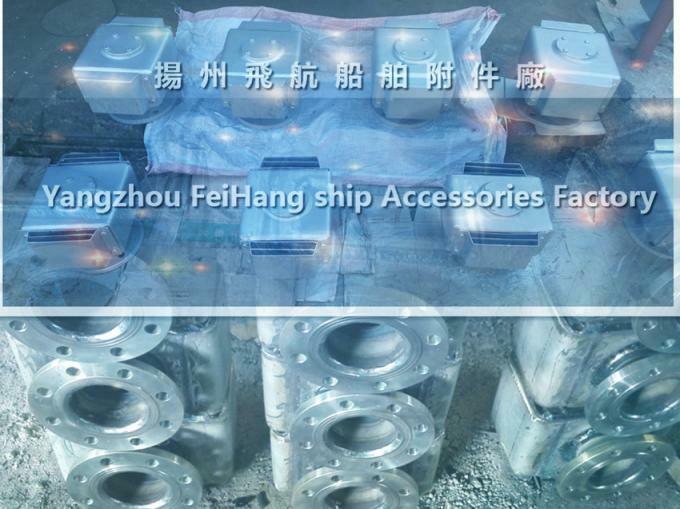 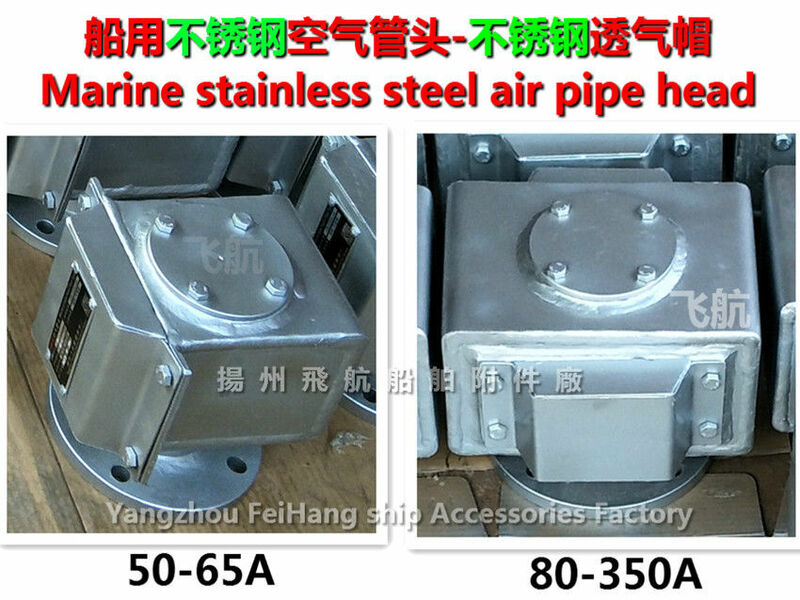 Here, in detail, we will use stainless steel to produce the air pipe head / ballast tank and air permeable cap! 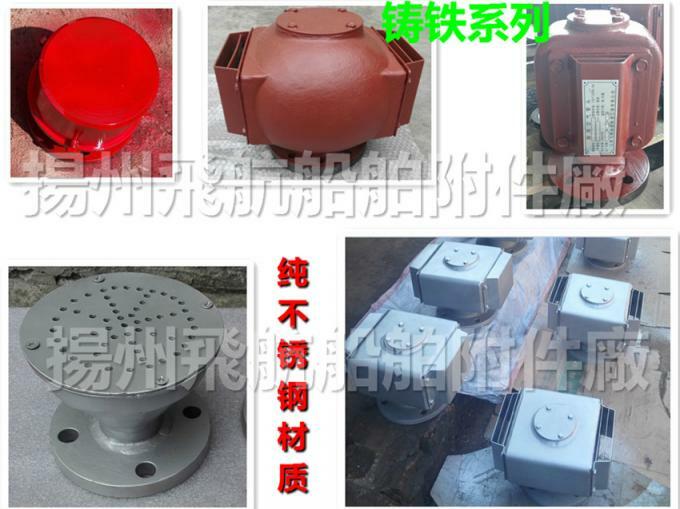 It includes a housing, a sealing seat, stainless steel and stainless steel float guide bolt, wherein the shell comprises a shell and the inner shell is composed of stainless steel welded structure, the shell consists of a shell roof, side plate and bottom plate of the shell shell welding, the inner shell is composed of inner shell, the inner shell side roof plate and inner shell plate welded between the shell body and the inner shell through the slab welding, the shell and the flange through welding. 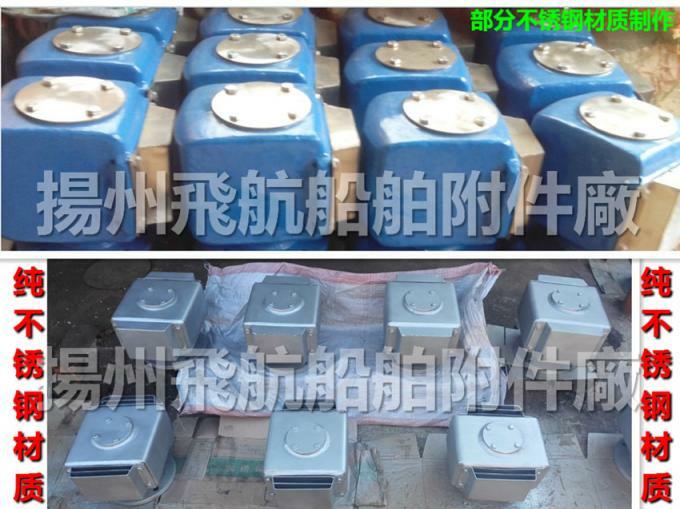 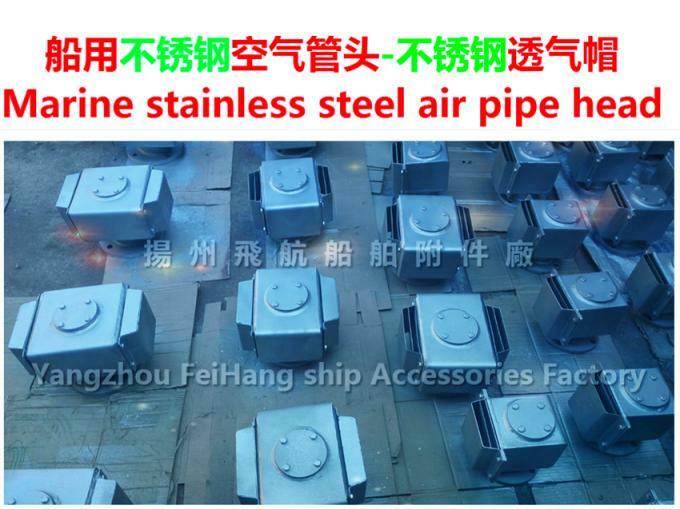 Our use of the structure, the appearance of defect repair by simple welding, the yield can reach 100%; stainless steel / stainless steel cap breathable air pipe head light weight, can reduce the weight of the ship after shipment to a certain extent; the welding strength is obviously superior to casting shell type casing, can improve the service life.